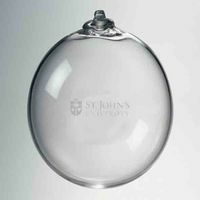 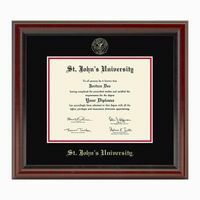 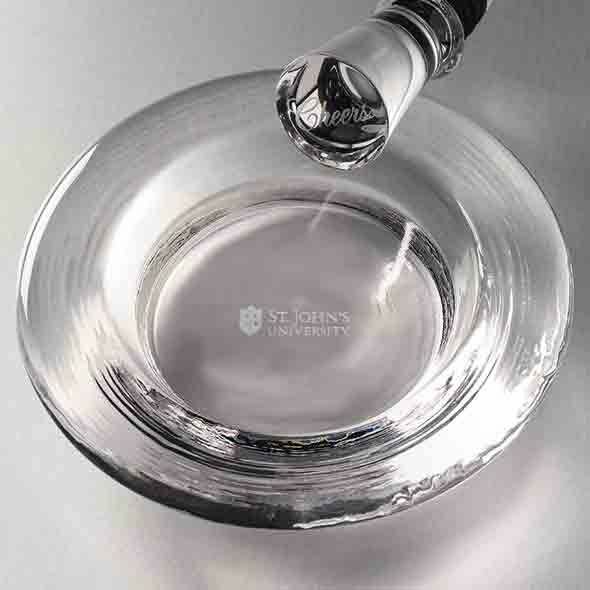 St. John's University Glass Wine Coaster by Simon Pearce at M.LaHart & Co. 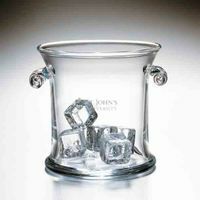 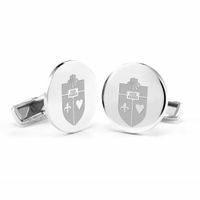 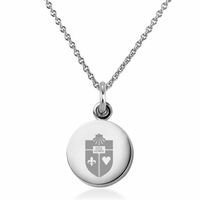 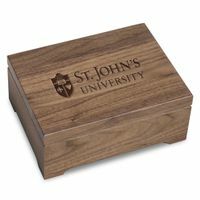 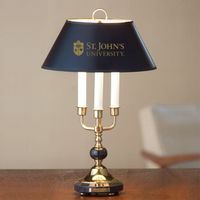 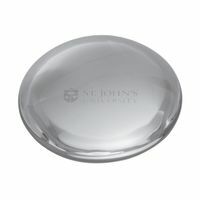 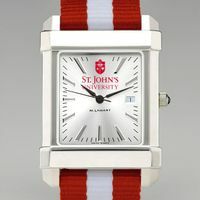 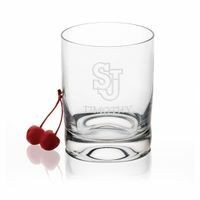 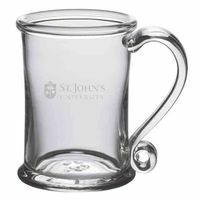 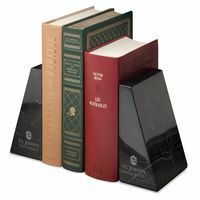 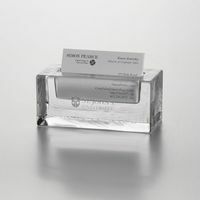 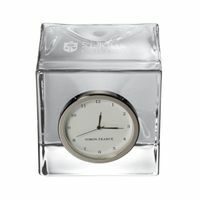 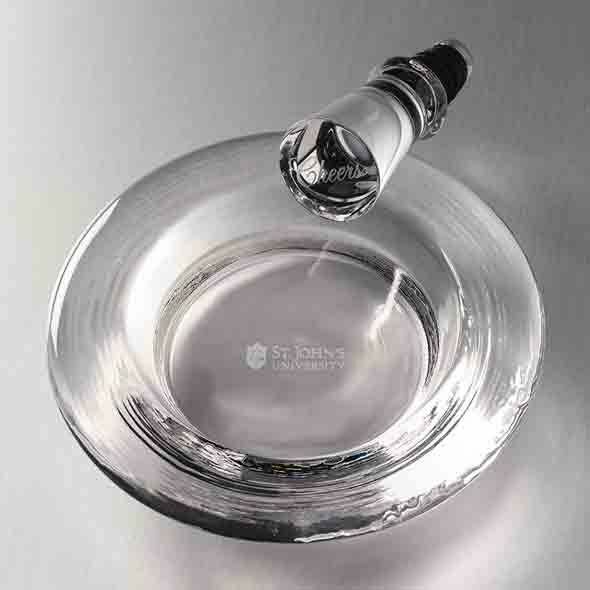 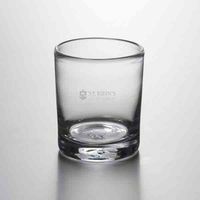 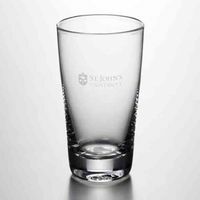 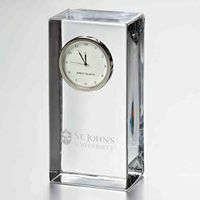 The St. John's University Glass Wine Coaster, with the St. John's shield and SJU distinctly etched on the base, is handcrafted with a thick, round lip and ample opening to accommodate different bottle sizes. 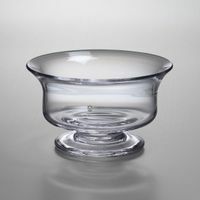 Not only is the wine coaster an elegant feature to any table, it will also protect your furniture's finish.